REAL MADRID or BARCELONA ?? BARCA is my only love soccer team. 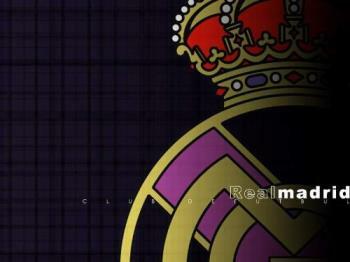 Real Madrid is my only love soccer team. Mine is Barcelona because I like Ronaldiho of Brazil who is in this team.